Ralph Lauren Mighty Pima Crew T-Shirt is rated 3.0 out of 5 by 1. 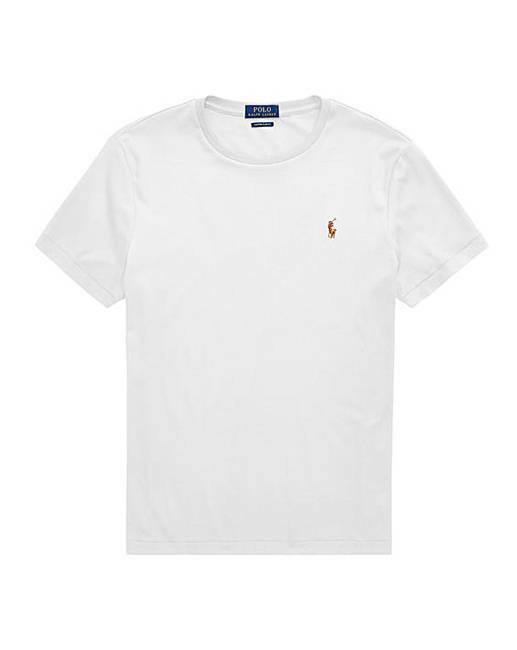 Update your every day essentials with this Pima crew T-shirt from Ralph Lauren. Featuring crew neck, Pima cotton and signature pony branding at the chest.